Medical tourism is a two way benefit street for both developed and developing countries as there is inflow of foreign exchange for developing countries and increasing opportunities for local public in terms of tourism for boarding, lodging and various other assistance and services required. This not only brings stability to the economy of the developing country but also increases the scope of new work opportunities for the local public. The developed nations due to scarcity of specialized experts are also winners by reducing the workload of their taskforce. The trend of providing medical services is altering with a shift from people travelling to countries like Europe and U.S.A (considered as epitome of healthcare) for quality treatment for various medical reasons such as neurological, cancer, cardiac ailments to individuals travelling to developing nations. Medical tourism is the need of the hour as not only the cost has risen in developed nations but also due to constraint of time as well as limited manpower has resulted in delayed treatment for many. Hence, developing nations are attracting a large number of individuals from developed countries primarily due to the availability of the same quality of treatment, highly skilled professionals, appointments as per convenience and more so this entire package at a lower cost in-spite of the travel and living expenses incurred. Outsourcing the medical services is beneficial to both the developed countries i.e reducing the burden of individuals at lower cost and beneficial to developing countries such as Thailand, India, Sri Lanka, Brazil by increasing their income. The medical tourism also in turn aids in improving the public health sector in general by improving the standards of quality care. Medical tourism has its own challenges as well as who sets the guidelines for quality of treatment received as well as what measures can a patient take if the treatment has failed. Hence its highly essential that an individual does the entire research before and assess whether the foreign hospitals have been accredited by the US Joint Commission, which assesses and accredits health-care organizations in the USA. Its subsidiary the Joint Commission International (JCI), accredits international health-care facilities and hospitals around the world. Thus making an institution accountable for the quality of care provided. Medical tourism is also primarily an area of marketing otherwise its a failure for all those involved hence its very important to understand the logistics of marketing when you foray into this industry and any additional knowledge only adds to the skills. The growing field of Medical tourism has only been so far just explored on the surface and there is so much of unchartered and unexplored territories which still need to be tread upon. 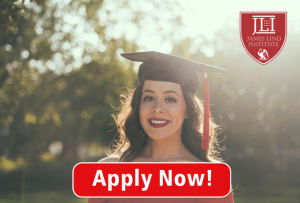 To explore and initiate such fields James Lind Institute has designed a 4 to 6 months self paced Professional Diploma course in Medical Tourism and Healthcare Marketing. This online course not only provides continuous academic support but also provides mentoring from the senior professionals from the industry so that apart from the education an individual also gets an inner insight into the medical tourism sector. 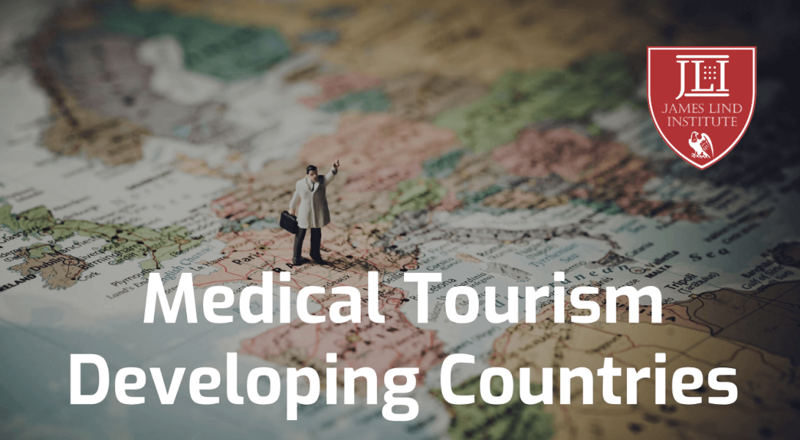 Medical tourism not only brings stability to the economy of the developing country but also increases the scope of new work opportunities for the local public. The developed nations due to scarcity of specialized experts are also winners by reducing the workload of their taskforce.